Premium Quality T-4B Black POS Ribbon compatible with the Fujitsu Atrium 9000. The use of compatible supplies does not void your printer warranty. Premium Quality T4P Purple POS Ribbon compatible with the Fujitsu Atrium 9000. The use of compatible supplies does not void your printer warranty. Premium Quality CA02374C104 Black Printer Ribbon compatible with the Fujitsu DL-3700, DL-3800, DL-9300, DL-9400. The use of compatible supplies does not void your printer warranty. Premium Quality D30L90010601 Black Printer Ribbon compatible with the Fujitsu Fujitsu DL-3300, DL-3400, DL-3600. The use of compatible supplies does not void your printer warranty. 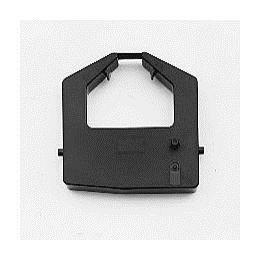 Premium Quality D30L90010939 Black Printer Ribbon compatible with the Fujitsu DL700, 900, 1000, 1100, 1150, 1200, 1250. The use of compatible supplies does not void your printer warranty. 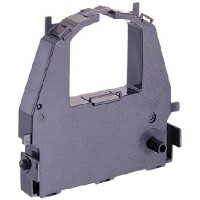 Premium Quality DL30L-9001 Black Printer Ribbon compatible with the Fujitsu DMPG9, DX2100, DL3300. The use of compatible supplies does not void your printer warranty.